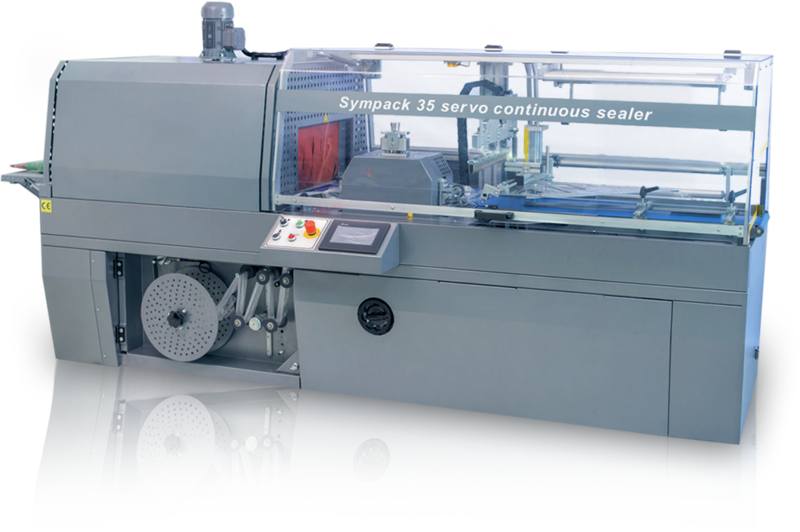 Maripak is a leading international corporation established in 1990 with a broad scale of experience in manufacturing a full range of ever evolving industrial shrink packaging equipment. 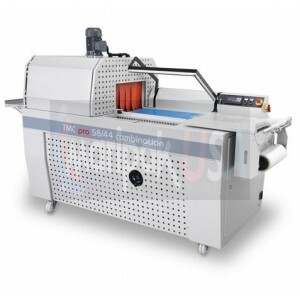 The company has one of the largest capacities and widest product ranges within the industry with recorded proven results and time tested machines and equipment in a variety of applications. Their distribution partners and dealer suppliers are well trained, knowledgeable and span the world market. Maripak USA is located in the Greater Tampa Florida area and is the marketing, sales, parts, and technical support and service arm for the North American market and is one of the essential resources for the worldwide network of sales and support distributors. 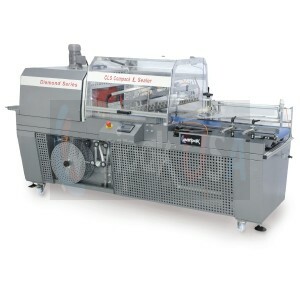 In the industrial shrink wrapping and flexible film packaging industry, we have always strived to be a pioneer and the premier manufacturer, always insisting on high quality packaging machines without any compromise in their quality. 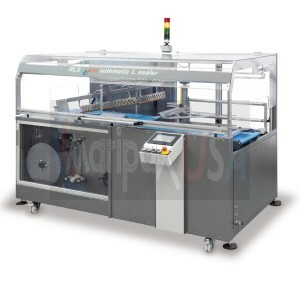 We are dedicated to perfection and proud to see our “tikir-tikir” running packaging machines all around the world. 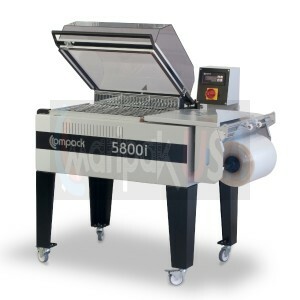 Maripak is a leading international corporation established in 1990 with a broad scale of experience in manufacturing a full range of shrink packaging equipment.